What can a website do? Well, it can do a lot of things from making your brand visible on the internet to generating leads via Digital marketing services. Explore iDZ, a web development company in Bangalore. Did you know that a bad UI/UX can shoo away your potential customers and affect your business? Our team brings in a perfect blend of responsiveness, experience and engagement. We focus on crafting brilliant ideas ensuring user-satisfaction and adding value to the client’s business. 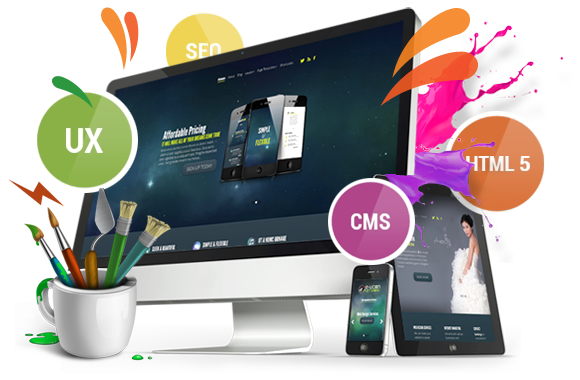 Thereby, nurturing ourselves to become one of the best web design and development company. Just designing and delivering is not us, a professional support is our commitment. We offer portal features for enterprises, B2B and B2C web portals. iDZ provides unique customized websites that suits your business standards. Genuine and Professional Web Development Service that speaks for your business. 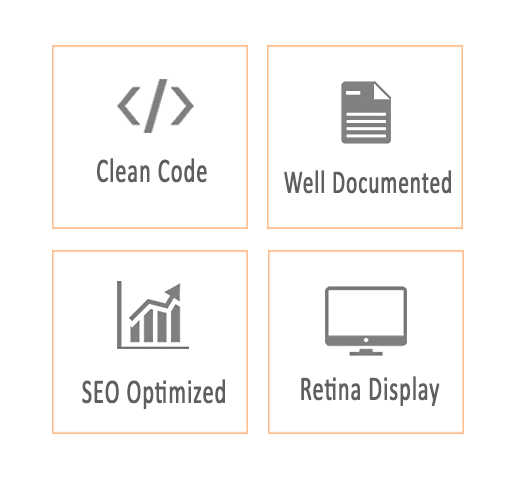 Compatible designs to fit all screen sizes enhancing the quality of user experience. 'GOOGLING' a website design company in Bangalore? Not having a website for your company is like having a business and not letting the world know about it. How can you expect your business to excel? Quite impossible, Isn't it? Hire us, one of the best website design company in Bangalore to untangle needs and demands of your brand. Our team at iDZ are technically sound with domain expertise to build excellent websites irrespective of the frame work it requires. We are also considered as one of the reliable ecommerce development company in bangalore.